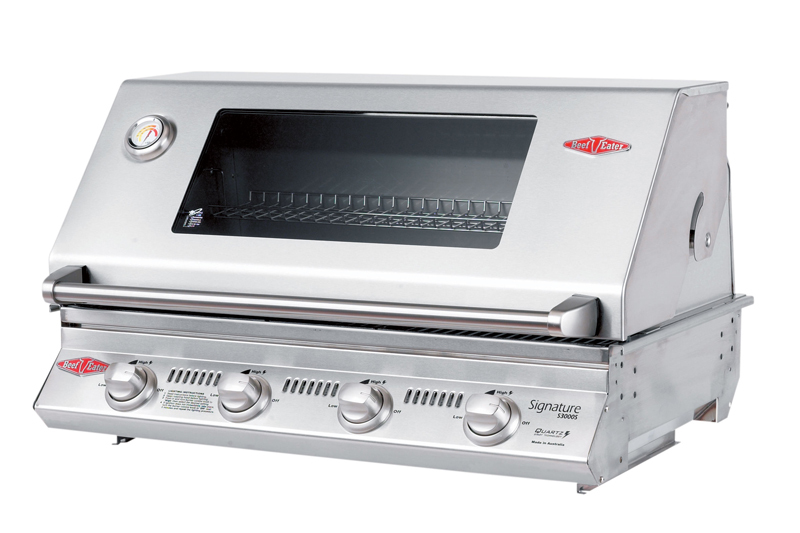 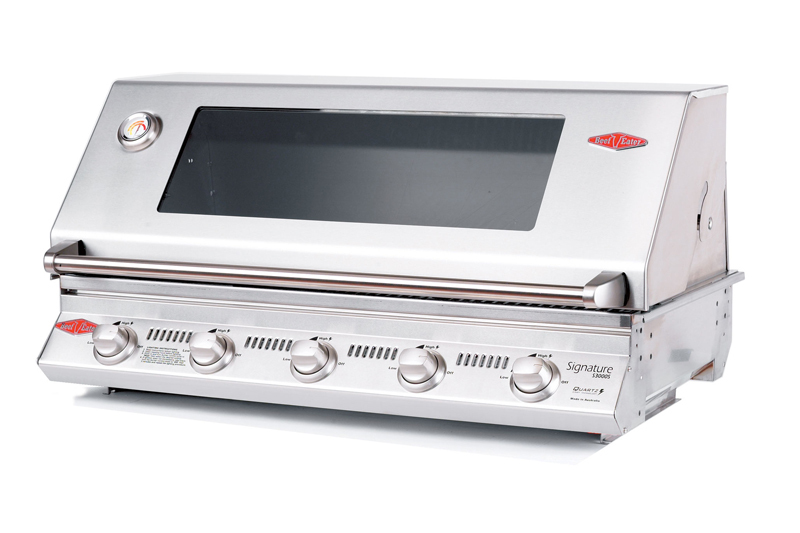 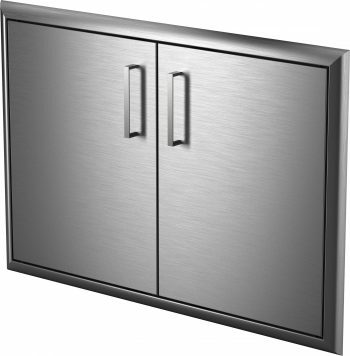 This handy cabinet is part of the BeefEater Discovery 1100s Outdoor Kitchen series with the option to add as many as you like onto any 4 or 5 burner 1100s outdoor kitchen variations. 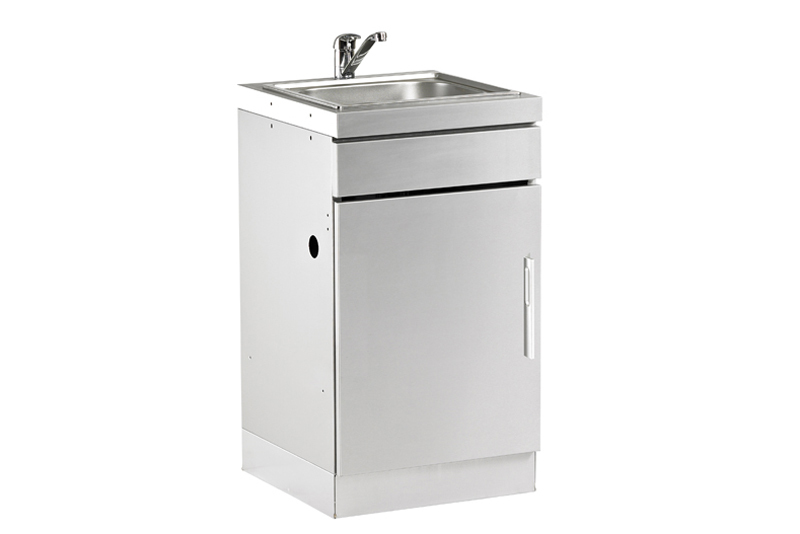 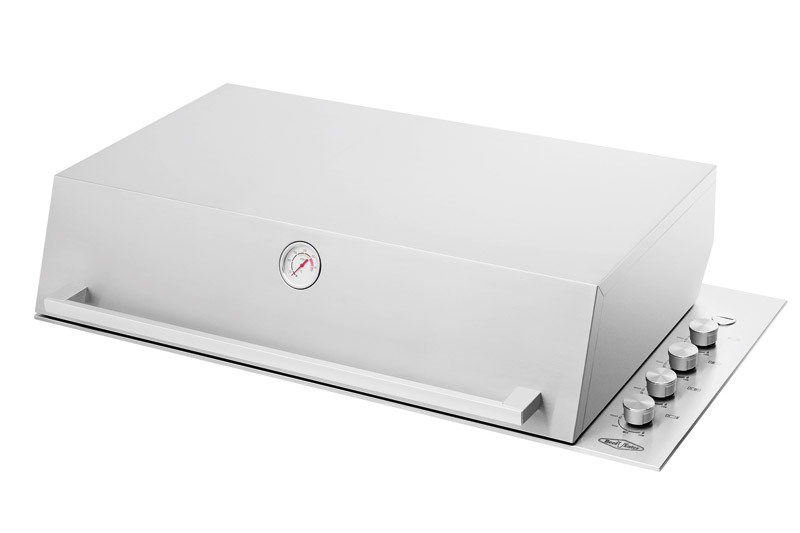 Made from stainless steel and featuring a built in sink and reversible door, you can add one to the left or to the right of your ultimate outdoor kitchen! 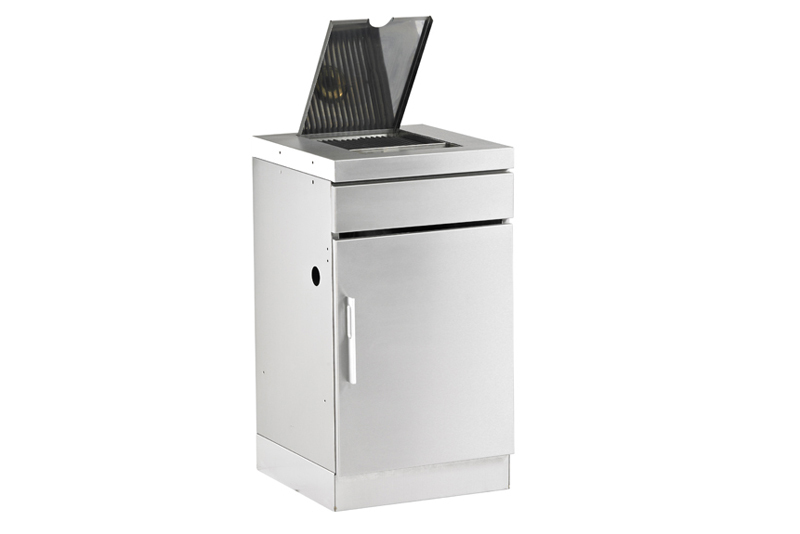 What more could you want?BeefEater BBQ’s are built on outstanding durability, faultless performance, functional design and stylish looks.